We at the Red Box Project believe that no young person should have to miss school because they have their period. Our commitment is to provide free menstrual products to young people who can’t otherwise access them for as long as we are needed, but we dream of the future where we do not need to exist. Today we are taking the next step towards this future. Working in partnership with #FreePeriods and supported by Pink Protest, we are launching a legal campaign, calling for the Government to comply with its legal obligations and provide free and universal access to menstrual products for all young people in schools and colleges across the UK. This huge step forwards is testament to your kindness, generosity and the hard work of our individual projects, for which we give our profound thanks. Please click here, read our story and donate as much as you can. It would then be fantastic if you could share the link on your own social media platforms too. Spread the word and awareness wide and far! Time for change is here, and together we are making real history. Your generosity towards the campaign will help us to ensure that, in the future, no young person misses out on their education because they have their period. 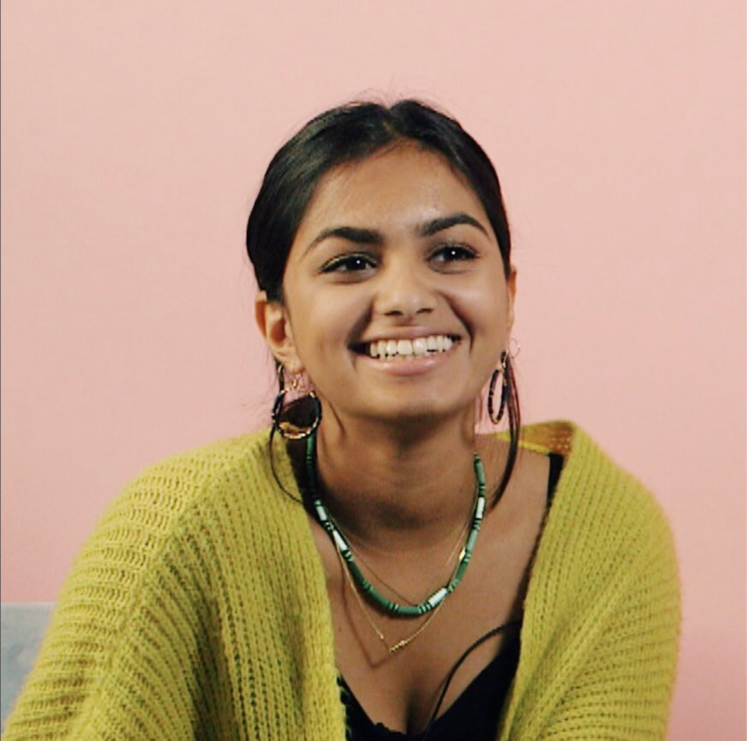 Amika George is a 19 year old student at Cambridge University, who, at the age of 17, started the Free Periods campaign from her bedroom to end period poverty in the UK. After reading about children missing school as they were unable to afford menstrual products, Amika started an online movement, and organised a protest in London, attended by over 2,000 young people. She has since received global recognition for her campaigning work including receiving a Goalkeepers award by Bill & Melinda Gates, in conjunction with the United Nations, and was recently listed by TIME magazine as one of the 25 most influential teenagers in the world. She has launched the next phase of Free Periods, raising funds for a legal campaign to ensure every child has equal access to education. Anna is the co-founder of the Red Box Project and part of the #FreePeriods team. The Red Box Project is a community project providing free menstrual products to schools for students who might otherwise go without. Since starting the organisation in March 2017, over 200 local projects have been set up across the UK, reaffirming Anna’s strong belief in the power of kindness. 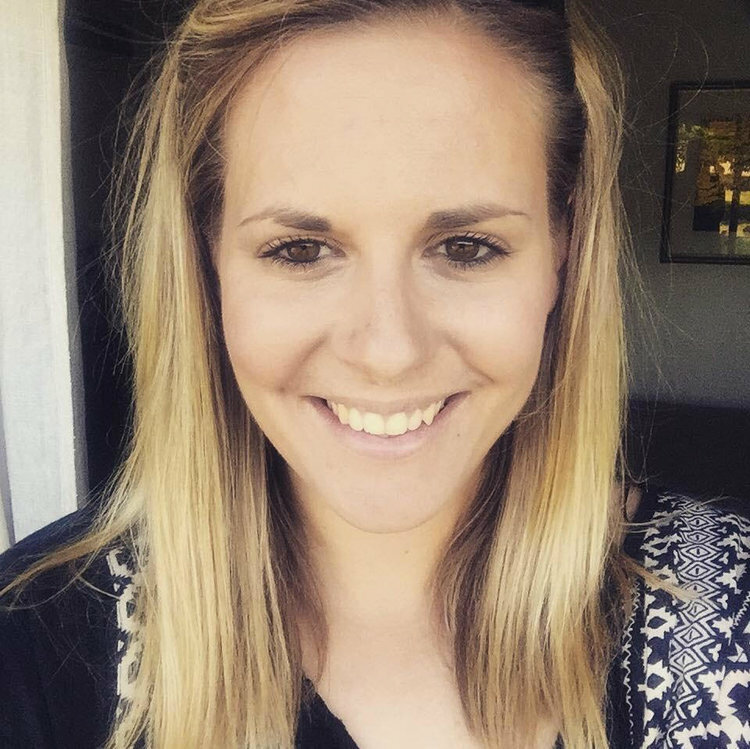 Anna is a Mum to two young girls and works in a school as a Specialist Tutor in Dyslexia and Dysgraphia as well as providing emotional support to those students who need it. She believes passionately in living within a society that helps one another. Clegg is the co-founder of the Red Box Project and part of the #FreePeriods team. 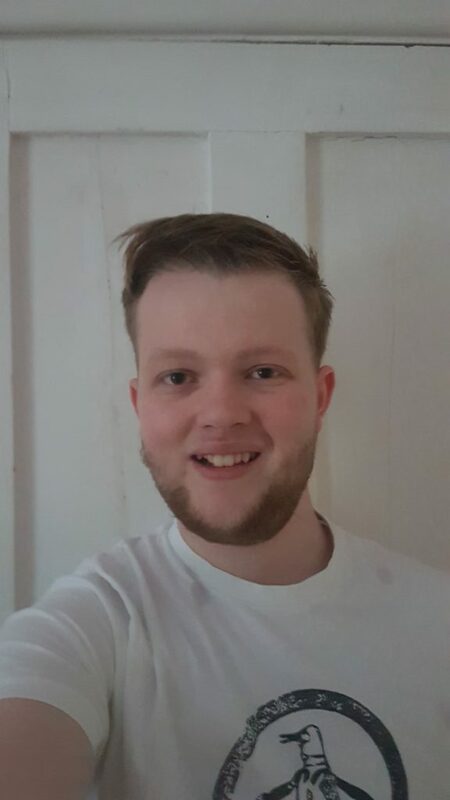 He has worked with charities in a voluntary position as well as a paid member of staff since being at University. This includes working with one of the UK’s Air Ambulance’s and sitting on the operations committee of a voluntary outreach group that supports the homeless and vulnerable within the city of Portsmouth. He has also previously worked in a school as a teaching assistant and tutor and firmly believes in the rights to an equal and fair education. Clegg worked in HR after graduating, both in the charity sector as well as the private sector and now works in the field of Town Planning, specifically Planning Policy. Gemma is a lawyer, activist and mum of two young kids. 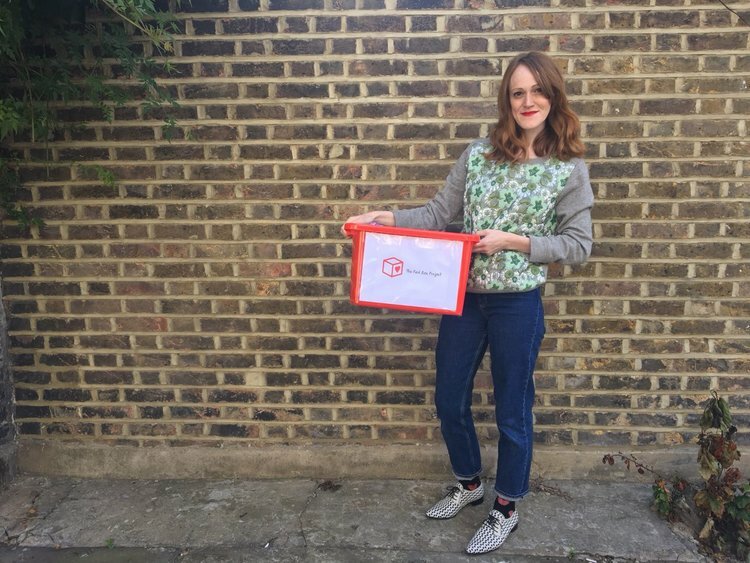 As well as fighting period poverty as part of the Free Periods team, she is a volunteer coordinator for the Red Box Project in Hackney, a not-for-profit initiative using community kindness to ensure that no young person has to miss school because they have their period. She is also a trustee for A Mile in Her Shoes, a charity that offers women affected by homelessness the opportunity to find their feet through fitness. She is passionate about social justice and determined to hold the government to account, because equal access to education shouldn’t rely on the kindness of strangers. 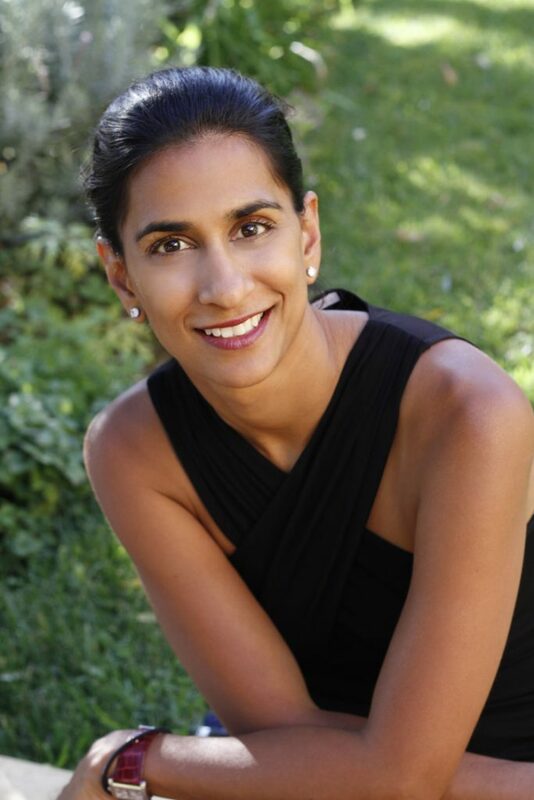 Janvi was an employment lawyer at leading London firm Charles Russell (now CRS) before moving in-house to Nortel. In 2007, seeing that there was a gap in the market for flexible legal advice provided by experienced in-house lawyers, she co-founded Halebury, one of the first alternative legal services providers at that time. Janvi continues to head up the growth of Halebury as Chairwoman. Janvi has been featured on the UK’s first ever Power Part Time 50 list and was awarded the Red Women Award. She was listed in Top 50 Most Influential Women in the City and won the WeAreTheCity – Rising Star Awards. She has been nominated for the Great British Entrepreneur and Asian Women of the Year Awards.